I'm excited to share with you ladies what I got this month. I haven't been able to do a makeup haul for a while now since I'm trying to use up some of the makeup products that I currently have. I've been doing a lot of online shopping here and there since I was looking for specific products. 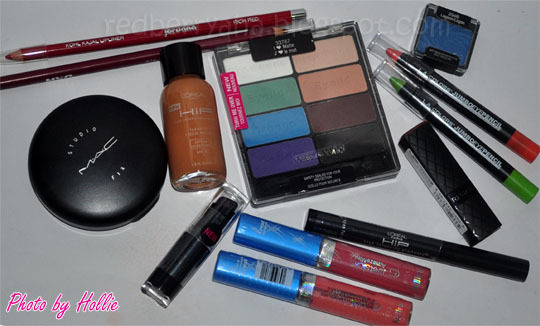 I bought all of these products online from various shops, except for the MAC Studio Fix Powder Plus foundation which I bought at the MAC Counter in Rustan's since my old one is almost empty. 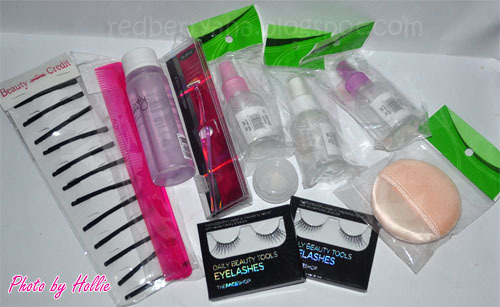 Various Hair and Makeup Tools which I bought from the Mall. nice stuff, haha I always get too much when I online shop, but that's the fun in it!! 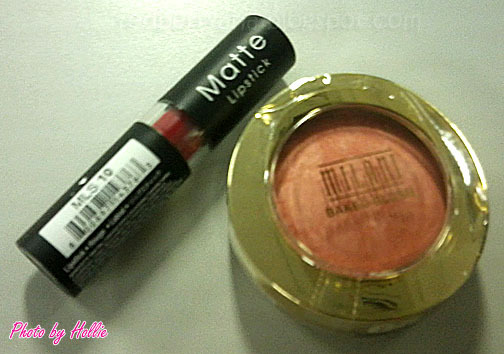 I've heard fantastic things about the Milani baked blushes :) I like the look of the Wet n Wild eyeshadow palette! And I'm a fan of the lovely mintiness of those Covergirl Wetslicks Amazemint lip glosses. Slap Happy looks like a pretty sheer peach.